John O' Groats Ferries offer Orkney Island Day Tours from John O' Groats and Inverness every summer morning. 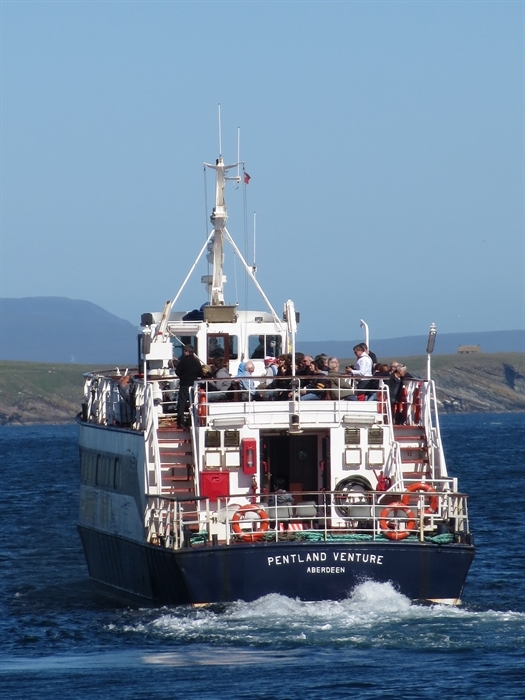 Wildlife Cruises daily from John O'Groats departing 2.30pm. 90 mins duration. FASCINATING FULL DAY TOURS OF THE ORKNEY ISLANDS EVERY SUMMER MORNING. Tours leave Inverness at 7.15am and from John O' Groats at 8.45 am and 10.30am. 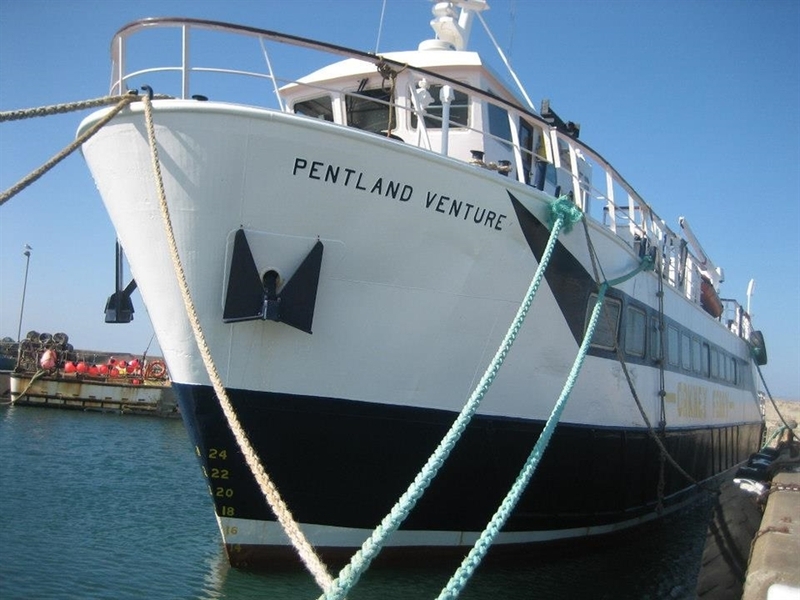 Enjoy the specatacular Northern Highlands of Scotland and take the short ferry ride across from John O'Groats for a day out on the beautifull Orkney Islands. Visit Skara Brae part of the World Heritage site of Neolithic Orkney. Scapa Flow, Kirkwall, The Ring of Brodgar and the beautiful little Italian Cathedral. Or travel on The Orkney Bus Direct Express from Inverness at 14.20. Wildlife Cruises at 2.30pm from John O' Groats.